[1.0.4.20] Covers are ugly and buggy if over 4 apps are open. 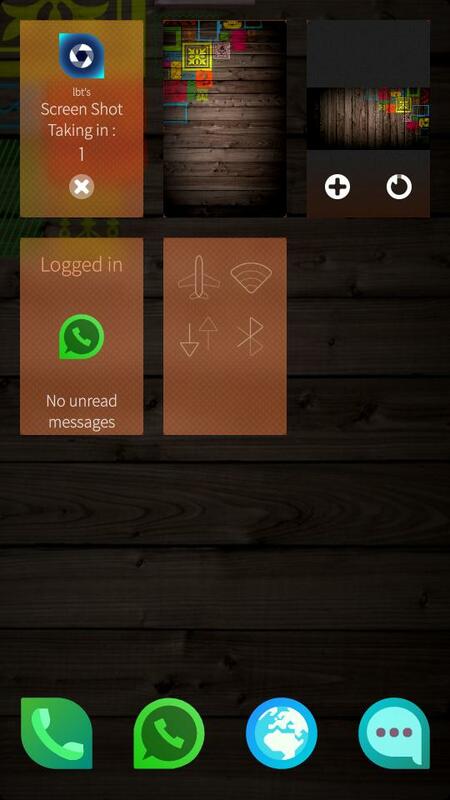 Is that really what Jolla had in their minds while designing that new background texture for covers? They're not rounded anymore and as you can see, the texture bleeds over the edges of some programs, which show full-cover content in them. So please, let us remove that texture, add rounded corners back and let us adjust it's transparency. I don't want my phone to look like a Windows phone..
ps. New keyboard isn't any better.. Agreed, the background is way too opaque. In my opinion they shouldn't make the UI capable of accommodating ANY kind of wallpaper. Not in this way anyway. quite harsh complaining over here..sad, I don't think this is any useful. I like the texture on covers - I'd never want to go back. It adds the contrast who's been missing. And these corners are a very minor cosmetic issue which for sure will get improved in future. p.s: in my opinion the keyboard is just amazing now.. did you ever use an android device? Covers on my Jolla are rounded (just a little, but they are). My background image on covers looks very similar to the one before update, but the opacity was changed. I'm not sure what's better - new style or old one.